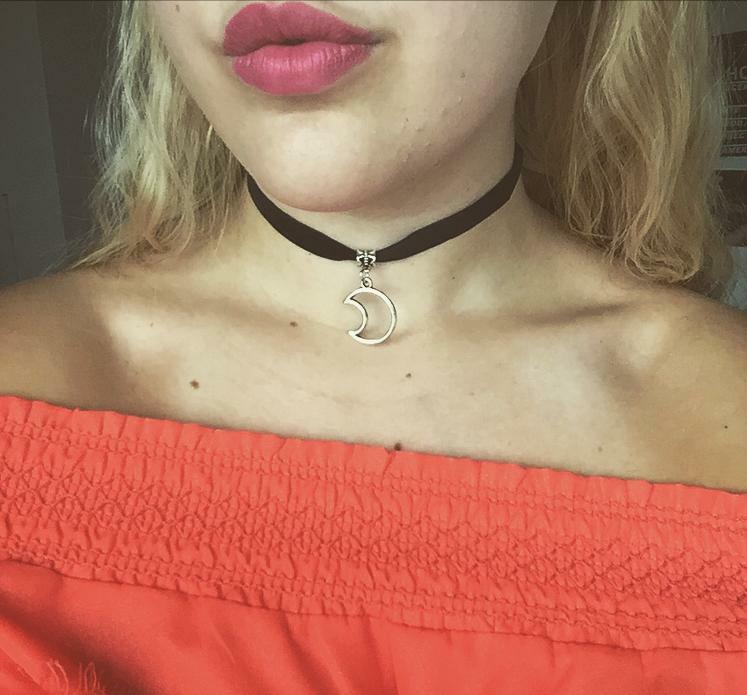 The second choker is the Luna Choker and this one has a thicker band than the last one. It also has a silver moon on the front and a really pretty charm on the top of that as well! 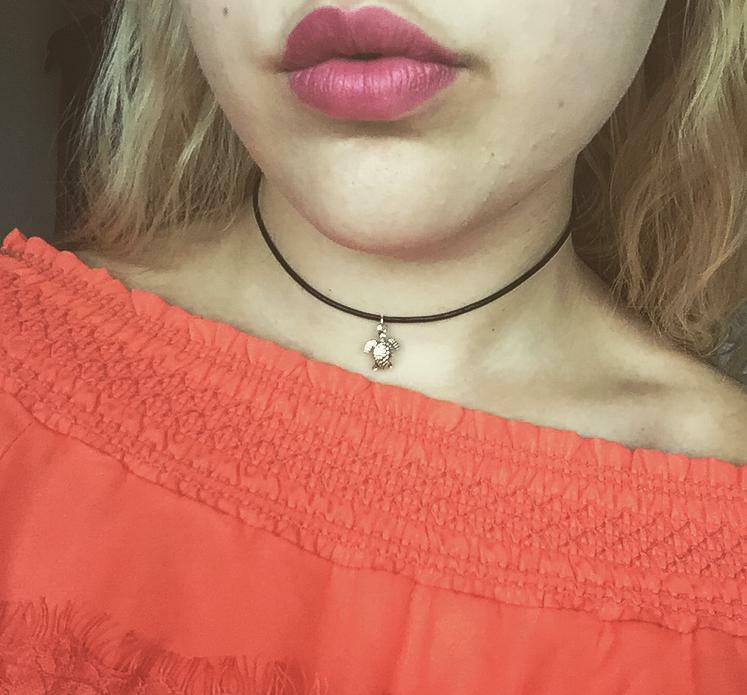 I haven't got a choker like this and again, its really simple and pretty! This one was usually £5 but is on sale for £1.50 which is an amazing price! The third choker is probably my favourite and a style that I now love! This one is the Dusk Choker and is so so pretty! This one is silver plated and has a Opalite stone in the middle. I've only ever had black chokers so this one was a new style for me and I'm so obsessed! The next piece of jewellery is a necklace and I have wanted one like this for a very long time! 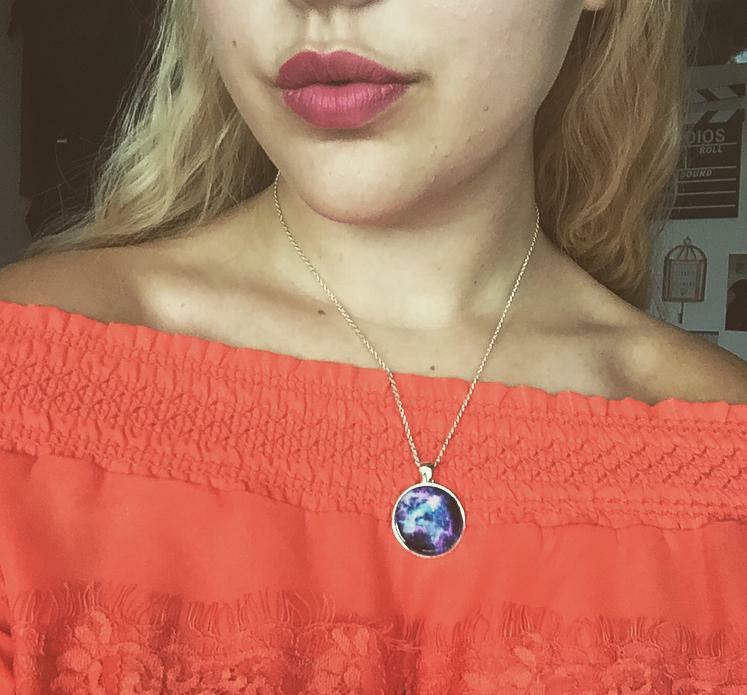 This one is called the Pluto Necklace and it's so gorgeous! It's exactly what I wanted and I'm so in love with it! The final two pieces are two rings! The first ring is again, one that I have wanted for a while and it is the Ivy Ring. It has a beautiful Turquoise stone in the middle and is sliver plated. I have fallen in love with this ring so so much! The second ring is a midi ring and this is the Which Way To Love ring. It's very simple and pretty and is adjustable too. Its a very basic arrow and it's perfect! Both rings are £5 each! Those are all the pieces that I picked up from BohoMoon and I will defiantly be buying some more things in the future! You should all go and check out their Instagram and twitter as they post some amazing pictures! 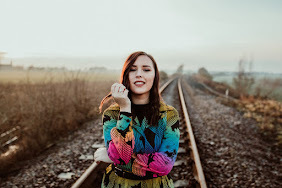 I will leave all links below to where you can go and find them! Stunning!! excellent jewellry I truly adore it. this are truly an incredible pieces.